Crawling in the digital sense has a different meaning of its own. Google bots would crawl up your website or follow a path to build up the search results in the prominent Google page. this path is set by the indexing of the web pages. About 90% of the total internet traffic that comes up to a website is generated from Google search results. But this can only be possible when your website is efficiently crawled by the bots following the path that you have set. A less-often used word yet the highest importance for a business attempting for its first online presence. Google indexing in the simplest terms is adding up of the web pages or links in the Google search. Google indexing and crawling mechanism leverage you with best features to update every backlinks and web address from the sitemap that is provided in the website. 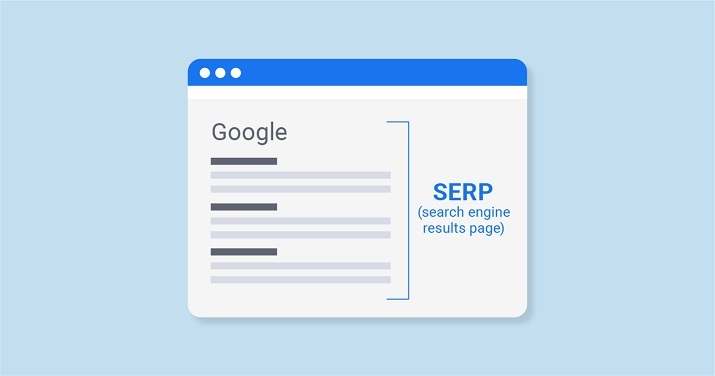 Based on the meta tags of the web pages, Google bots will crawl up the webpage within a fraction of seconds while a user searches for the keywords that refer to the content of the website. How Can Google Indexing Affect SERPs? if you are trying to find out your site once after your website is ready to be hosted, then there are certain things you need to know! Google bots are always crawling over the internet and over those websites that have a profound ranking in the search engines. Whenever someone on the internet is searching for some information and types the keywords in the search bar. Google bot instantly scans its database and brings only those websites in the prominent pages that are built with the best SEO content. so, it’s pretty much understood that indexing in Google can only be based on the SEO done on the website. This, therefore, has a direct link up with the Search Engine Result Pages where Google brings the user with the most relevant web pages they need. The magic of Google comes with its most vigilant solutions and techniques that assist you all the way in boosting up your website in the search engine. The Google Console is one such wizard that leverages you with a licit SEO cross verification method along with continuous optimization according to Google Analytics. Google Console splendidly alerts you on any issues on the website and even takes sufficient steps to fix your site. The cut-throat competition out there in the digital business world has become even more comprehensive and stricter. At this point, any lack of optimization on your business website can actually lead down your online presence. As once a leader said, “Your brand isn’t what you say it is, it’s what Google says it is”. Hence, never miss a chance of optimizing your website and keep the web pages indexed in Google.